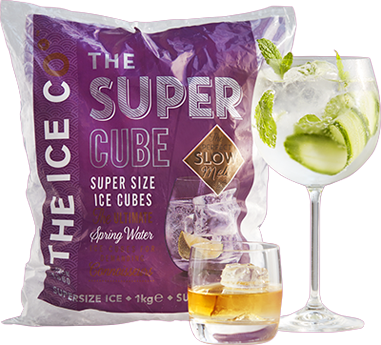 What to drink when you fancy something delicious, refreshing and free from sugar…. Well it would have to be a can of Loveau of course! 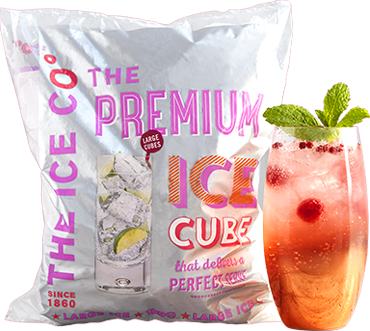 Serve over plenty of Premium Ice cubes and add a fresh sprig of mint and handful of raspberries to complete the serve. How long have you been making your delicious drinks? 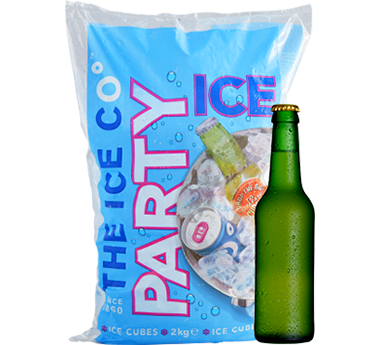 We began developing the drinks in 2017 and we then launched in summer 2018. 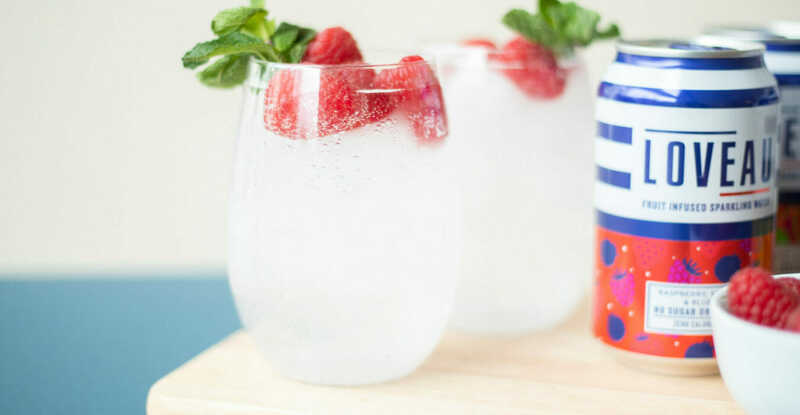 Tell us 3 fun facts about Loveau Drinks? The blue and white design is inspired by the blue and white parasols found on the beaches in the French and Italian Rivieras. It underpins the brand’s sunny disposition. It took over 12 months of development work to perfect the recipe. Coincidently lo veau means Low Cal in French! 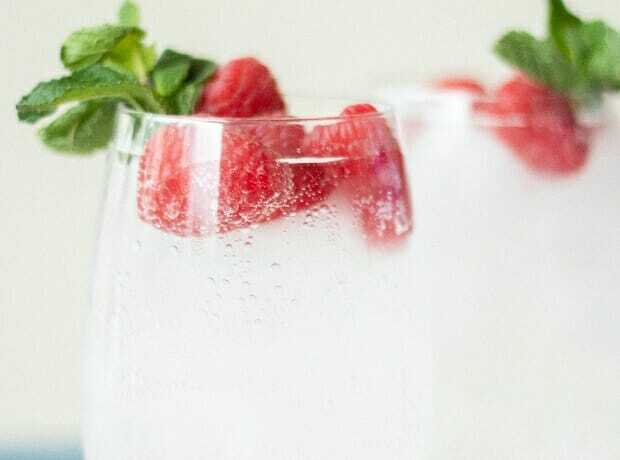 What are the benefits of drinking your fruit infused sparkling water? Tell us more about your support to Diabetes UK? Ollie, the son of team member Simon, was diagnosed with Type 1 diabetes 3 years ago at the age of 8. This life changing event created many challenges, one of which was to find sugar and sweetener free food and drink options. LOVEAU gives Simon and team a way to give back for all the fantastic support Ollie has received. It’s also given Ollie a new favourite drink. Tell us 1 Loveau goal for 2019? 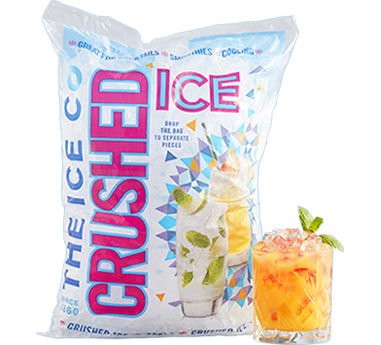 We are on a mission to provide an alternative to sugar and sweetener laden drinks. This is something that lots of people are increasingly looking for and yet there are still limited options. Making LOVEAU available to the masses is our number one goal this year. 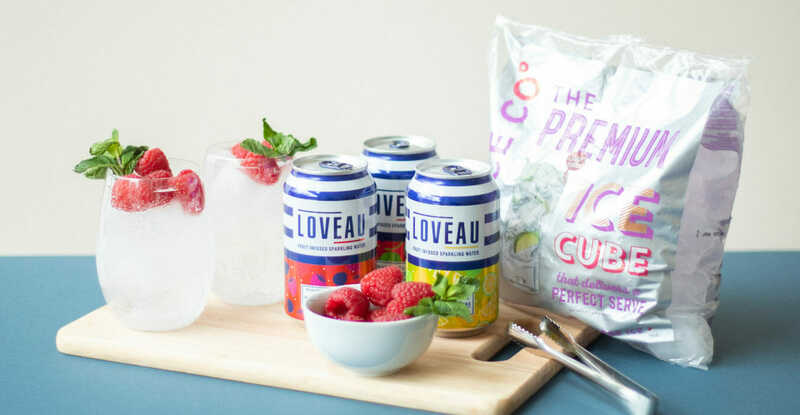 We love the Loveau range, do you have any new flavours planned that you can give us a sneak peek into? 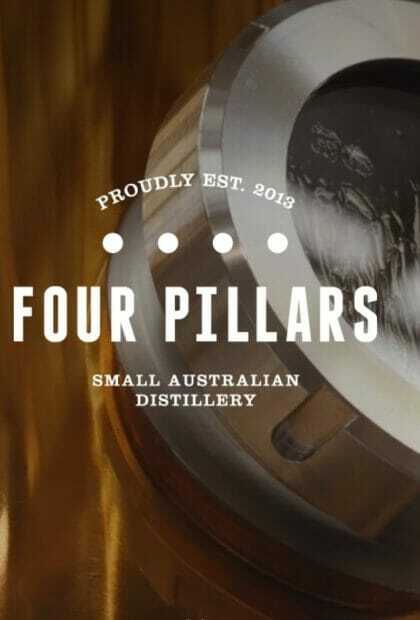 We have a variety of Citrus and Berry combinations that are close to being finalised. 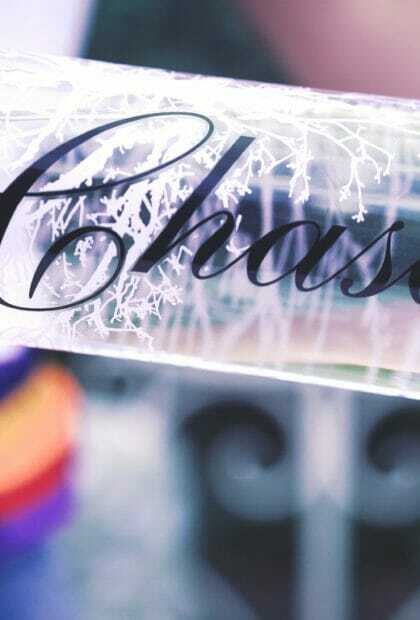 However, the final version are still top secret. Sorry! You can purchase their range on Waitrose and Amazon. 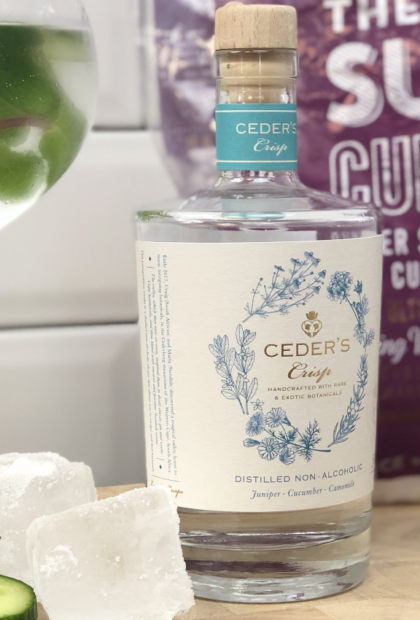 Don’t miss out on our competition to be in with a chance of winning a month’s supply, ends 1st February 2019. Head on over to our Facebook page to get all the details. 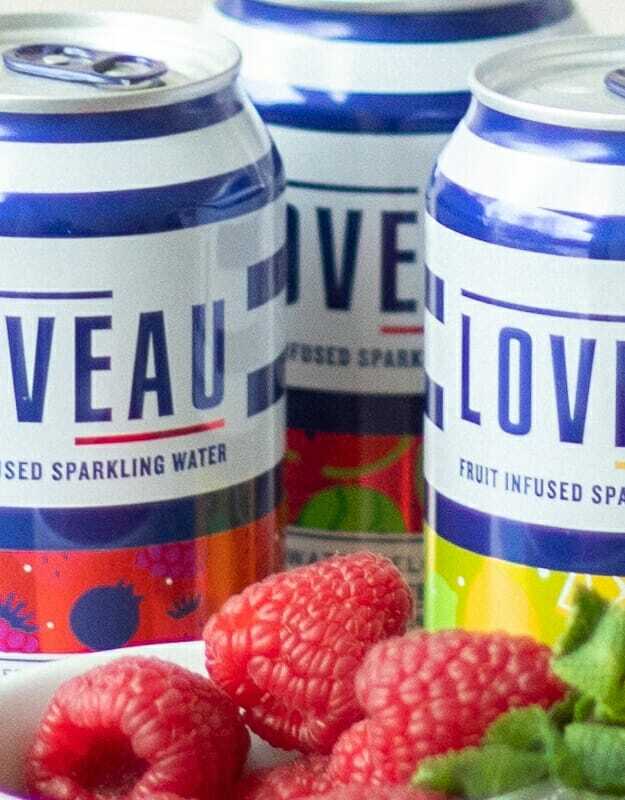 Special thanks to Loveau for teaming up with us for our first ‘Drink of the Month’ in 2019. What will be next?